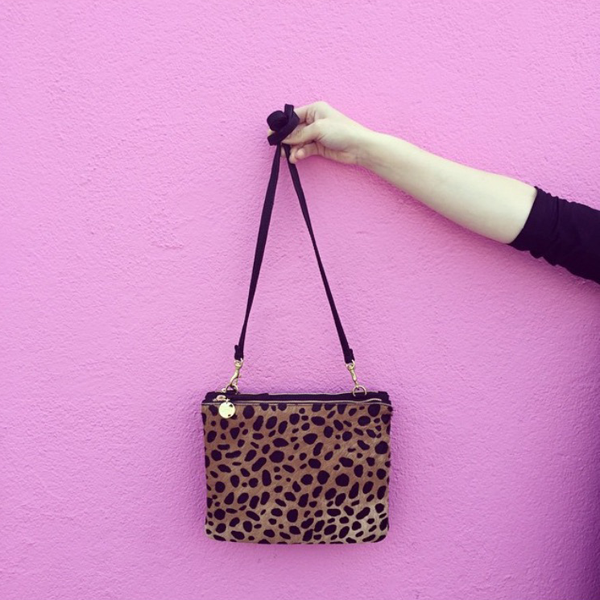 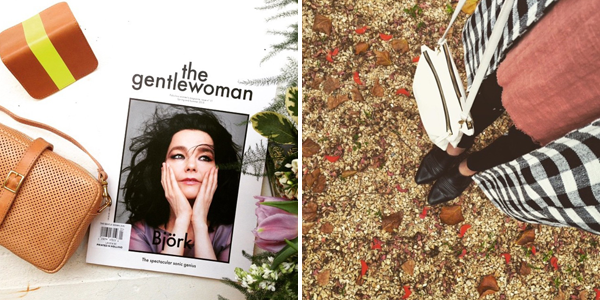 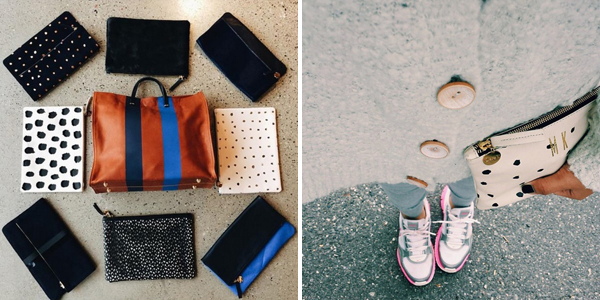 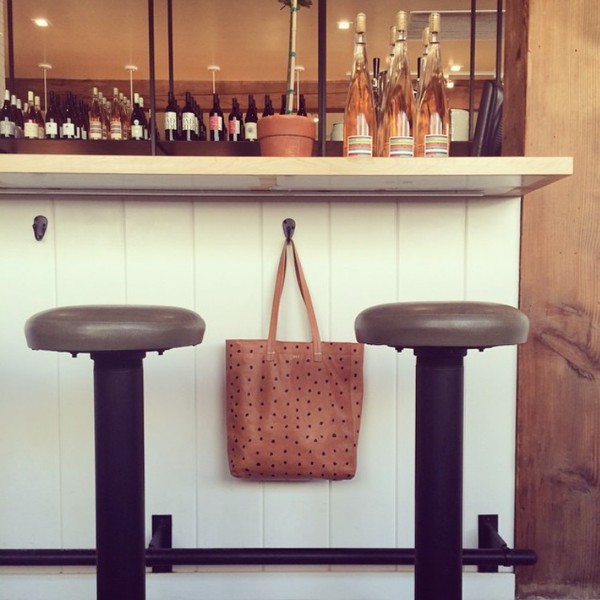 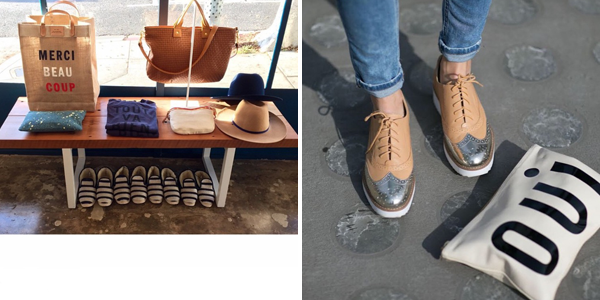 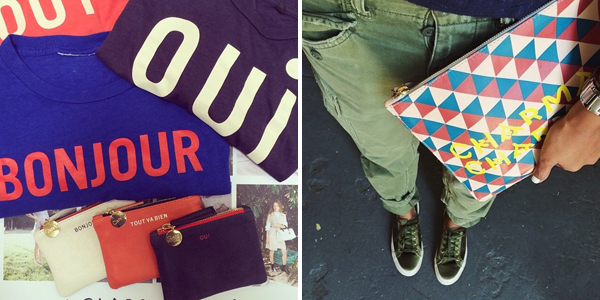 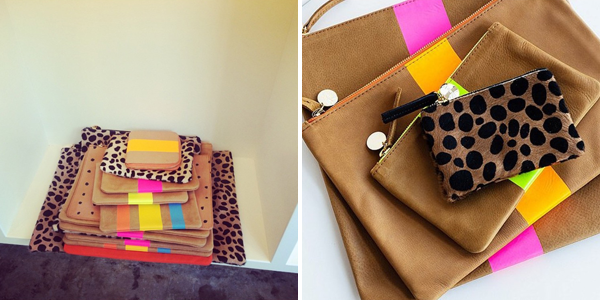 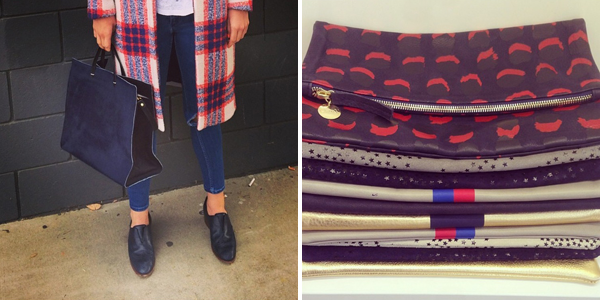 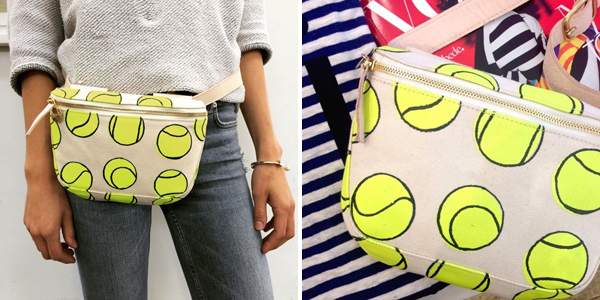 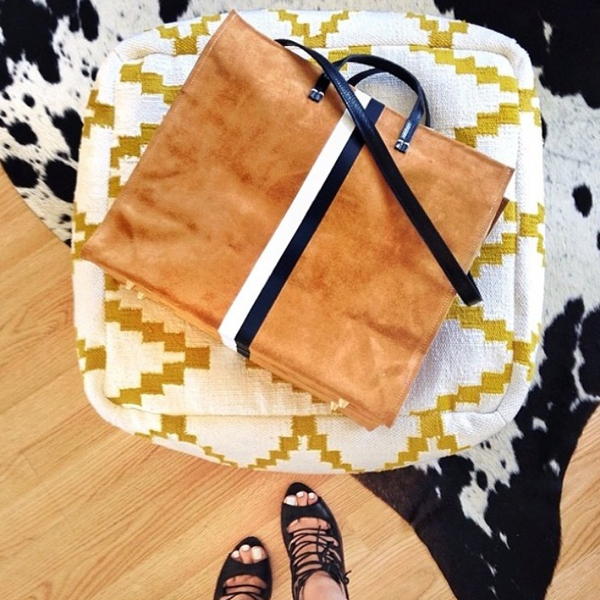 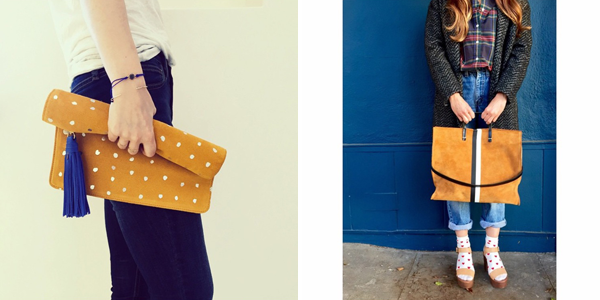 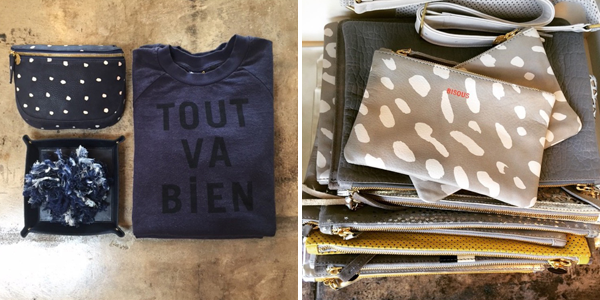 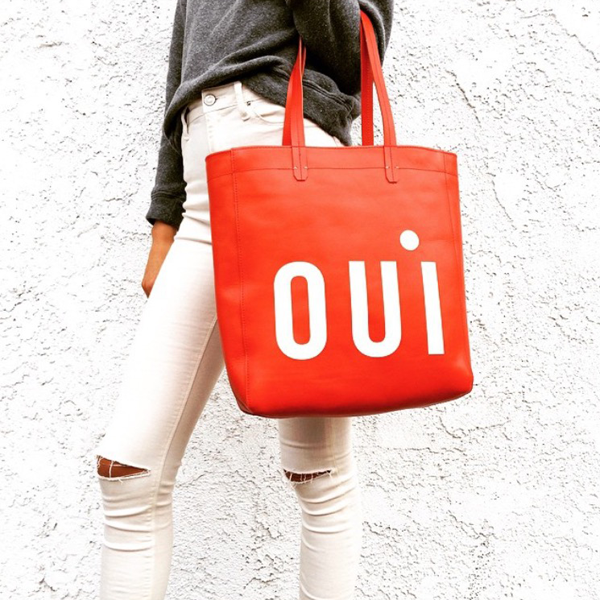 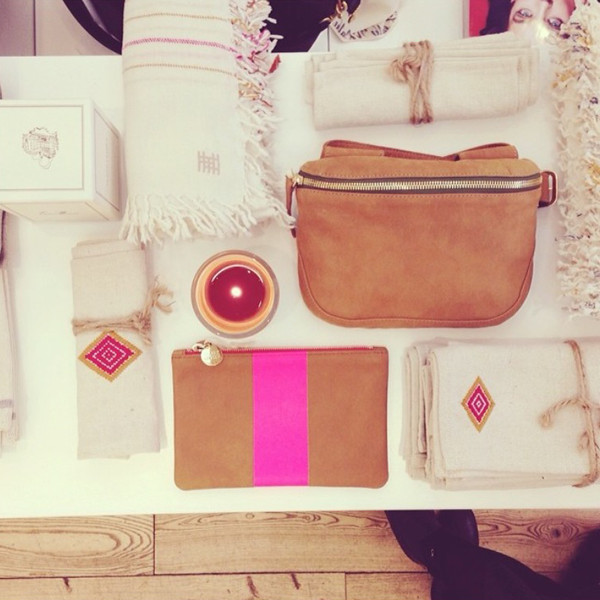 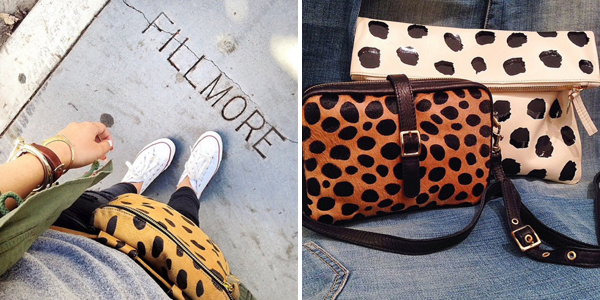 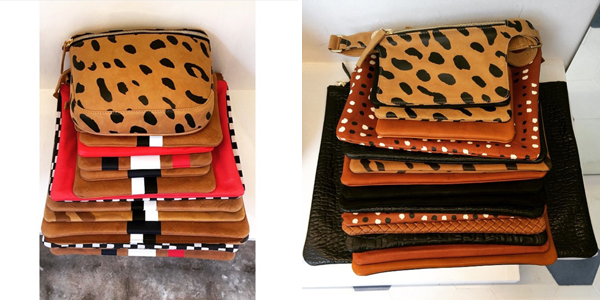 I have always been a fan of Clare Vivier and I became even more enamored with the brand after viewing their Instagram. 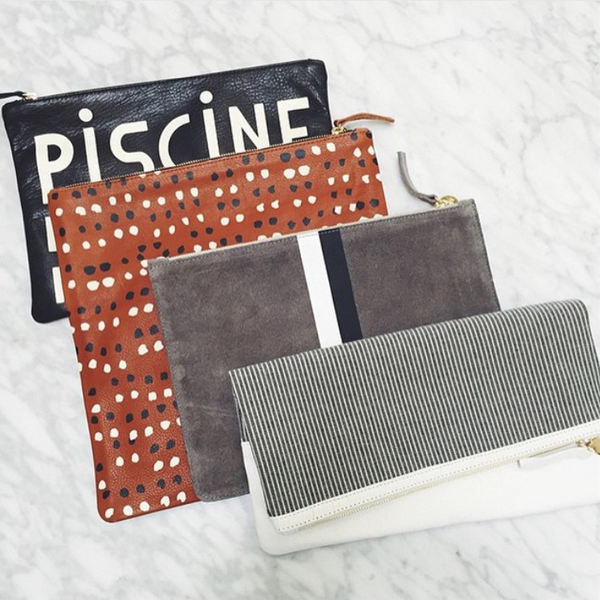 It's a little early to start writing down my Christmas list but I'm pretty confident it will begin with a Clare Vivier bag. 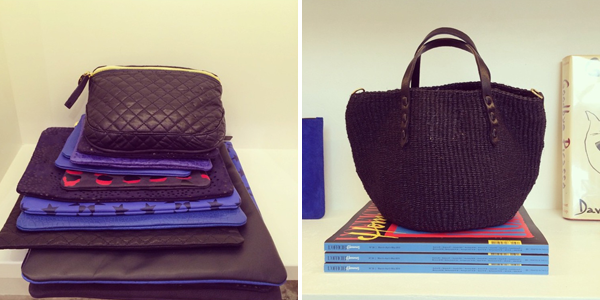 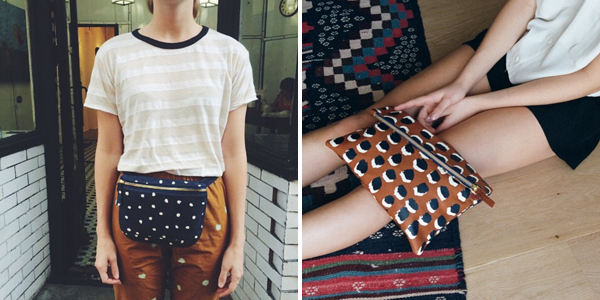 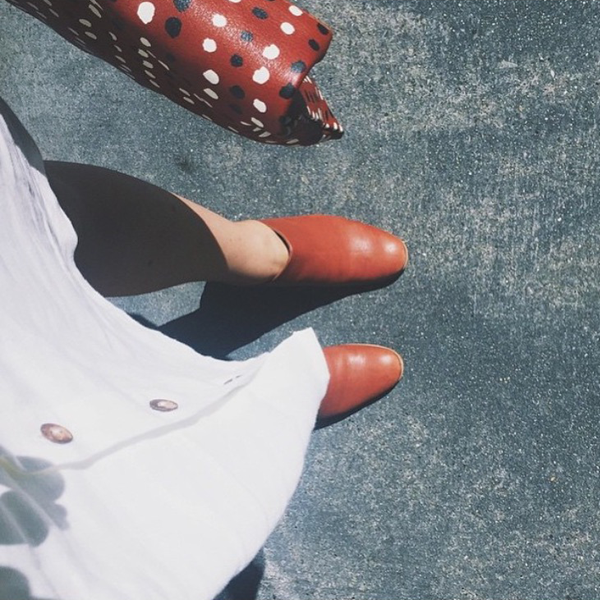 *All photographs taken from Clare Vivier.